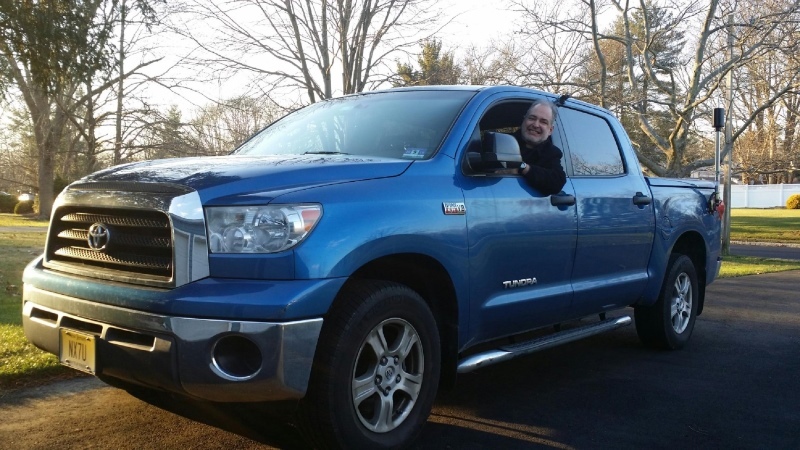 Here is the current NX7U/M, a 2008 Toyota Tundra 4WD. This model is very RF-quiet; the worst internally-generated noise I get is about S2. Compared to my old 1999 Ford F-150 it's a churchmouse! If you hear me on the air, I am in motion! I frequently operate while commuting, around 1230Z and 2130Z.